Are you an entrepreneur or working on your own? Working for yourself and by yourself can sometimes be challenging and a bit lonely. Join us for a Walk while you Work on your Business. 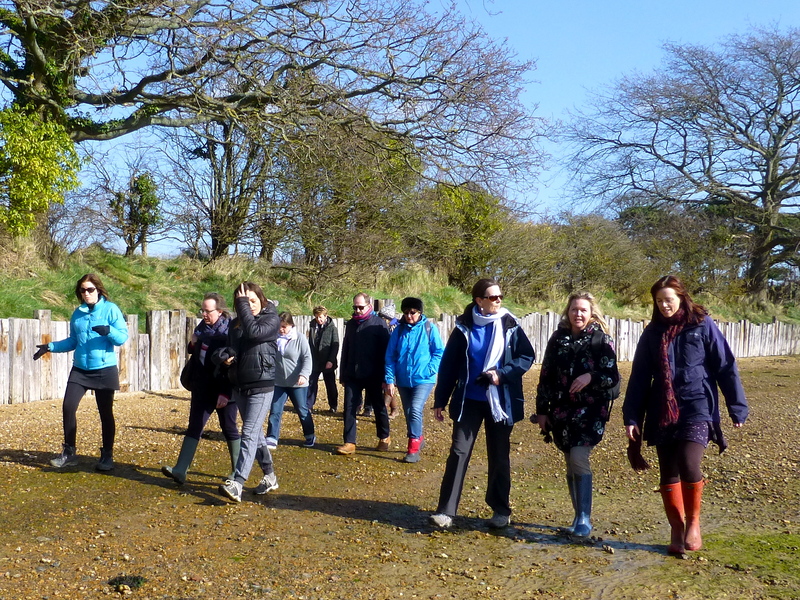 Our next Walking while Working events at Langstone are on Thursday 2 May 2019 and Thursday 6 June 2019 1000-1200. Tickets are available through Eventbrite here. Walk while you Work on your Business is a great opportunity to get some fresh air and fresh perspectives as you take your business forward. 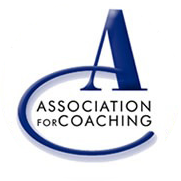 Be part of a coach-facilitated peer-to-peer group to progress your business and support others in improving theirs. During our walks we will engage, connect, seek and give support as we identify and overcome hurdles, share ideas, learn, motivate, inspire and celebrate. Bounce around your ideas, challenges and successes with the others in the group. We all have different backgrounds, resources, skills, experience and connections that we can use to help each other. Help to identify and set goals that are achievable and right for you. When everyone is sharing, collaborating and moving forward together then success, whatever it looks like to you, will come more easily. Walking is great for the mind. It helps us to slow down, detach ourselves from the busyness of business and think things through. It is also energising and helps us to generate new ideas. The opportunity to get outside for some fresh air and moderate exercise really helps the creative juices to flow. Give yourself some space and time to think and focus on what you want/need to do next to move your business forward in the direction that is right for you. Walking side by side helps you to feel more relaxed and talk more openly. Research shows that exercise can significantly reduce anxiety and stress while improving overall mood – so things seem more possible and obstacles less daunting after a good walk and talk. Get outside for some moderate exercise in the fresh air and have fun! Where and When are the walks? Monthly, usually the first Thursday, departing from the Ship Inn, Langstone, Havant. Departing at 1000, returning at 1130 for a round-up with a hot or cold drink at the pub on completion. 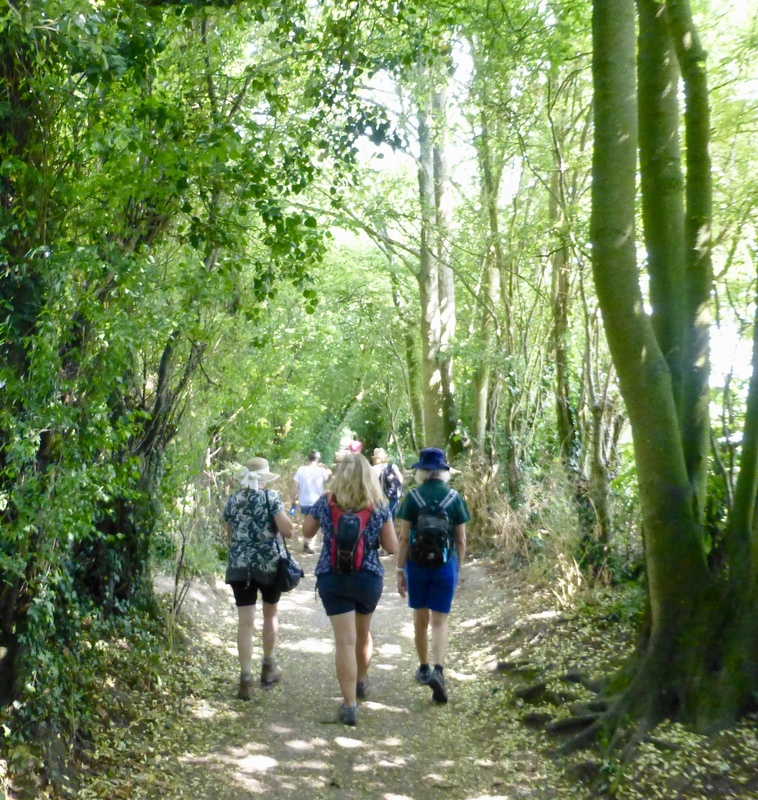 Our next Walking while Working events at Langstone are on Thursday 2 May 2019 and Thursday 6 June 2019 1000-1200. What is my investment in my business? £10.00 payable on the day which includes your drink at the end of the walk. I look forward to walking while working with you soon.